Leave the heavy lifting to us. Champion International Moving is a move management company specializing in corporate and international household goods relocations. Champion's singular focus of International Moving is backed by industry certification. 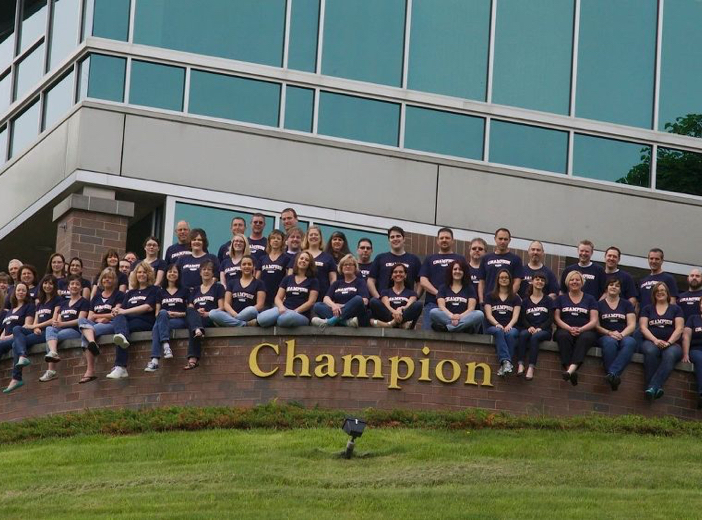 At Champion, people make the difference, and we treat them that way. You will experience our single point of contact, with a twist! Champion International Moving, Ltd. is a move management company specializing in corporate and international household goods relocations. We coordinate every aspect of your move to, from or between any country in the world. 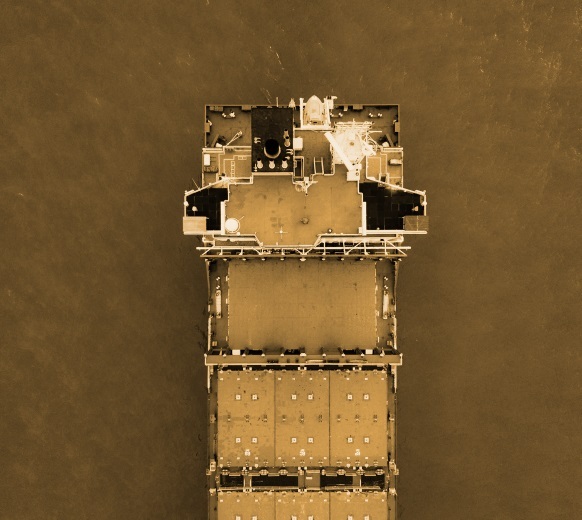 With quality service always a top priority, relocating shippers are given the opportunity to review our services. I coordinated the move all the way through with Sydney and she kept me informed the whole way through – even with the England side of the shipment – fab service. The communication I had with the delivery agent was fab as well – they brought the delivery of my goods to my UKL home address forwards – plenty time before we went off on holiday. Thanks again to all but especially Sydney!!!!!!! Amy was amazing during our move. With guidance and assistance and with her overall attention. With the delays involved she truly made this part of our transition the easiest part of what we had to do. Many thanks! Contact us and find out if we're a good fit.